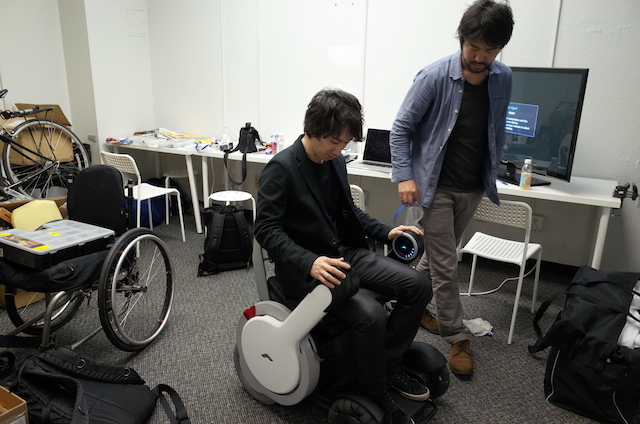 Whill is a Japanese startup developing next-generation personal mobility vehicles. 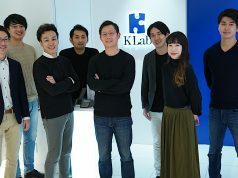 Currently they’re based in Silicon Valley having been selected by 500 Startups to participate in its incubation program. 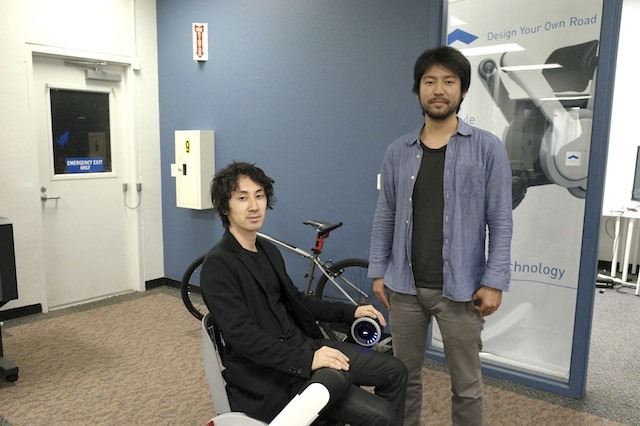 Kiyo Kobayashi recently spoke with CEO Satoshi Sugie for us to learn more about their product and its launch. Kobayashi: Can you give me a brief introduction about Whill. 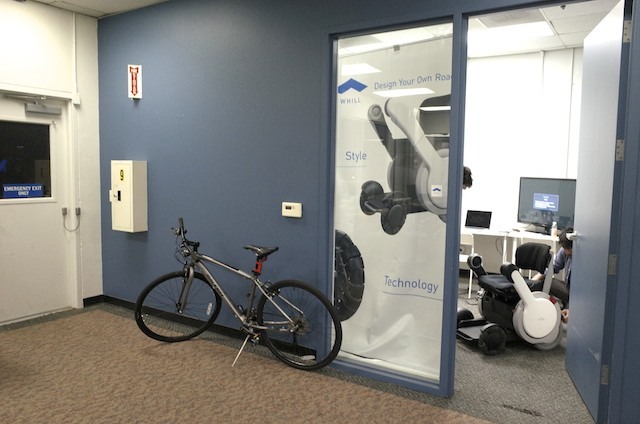 Sugie: We are developing next-gen personal mobility. Our mission is to make mobility fun and smart for everyone. Kobayashi: You are based here in San Francisco now. What is the advantage of having the office here? Sugie: We have more users here. The market here is nearly eight times bigger than the Japanese market. We thought we would eventually have to expand in the US even if we had started in Japan. But then we thought it would be better to start in the US from the beginning, as we were getting more inquiries from American users. So this was a natural decision. And there are many more early adopters and gadget enthusiasts here. It could be a good idea to export our products from the US to Japan. Kobayashi: What is the most challenging part of running your business here? Kobayashi: I am struggling with that as well. Sugie: This is something very basic, but it was hard to launch an office here. I had no idea and it would be such a huge challenge for me. But fortunately, we could join 500 Startups, and we were referred to lawyers and banks. 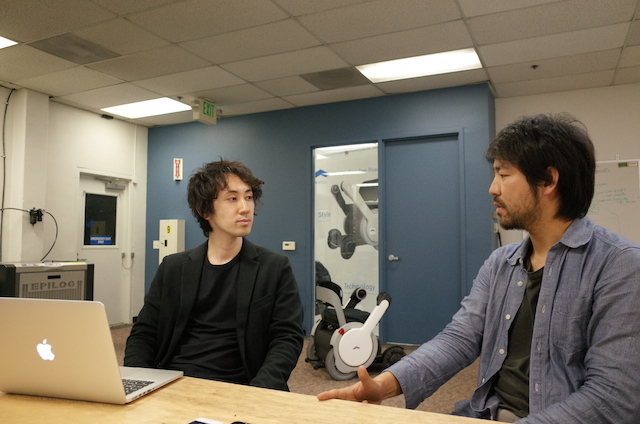 Kobayashi: My understanding is that 500 Startups has many B2B startups, but not many hardware markers. As a hardware maker, did you benefit a lot by joining 500 Startups? Sugie: Maybe not so much. (laughs) But 500 Startups has an amazing network. As Japanese guys who came all the way to North America, people usually wonder, who are those guys? But 500 Startups turned us into something, giving us huge credability. We pitched to investors on DemoDay, and because they knew we are in 500 Startups, the chance they would meet with us increases a lot. […] Investors take it as an indicator that a startup’s business is beyond a certain level. Kobayashi: I heard patent issues are quite tough. Sugie: We put our first priority on patent-related matters. Our CTO Muneaki Fukuoka has experience handling patent issues at Olympus in the past. So along with him and the international patent office, I work on these matters. We pay a lot of attention to the safety level of the product too. There is an international standard, which we have passed, in order to make our products reliable, safe, and durable. Japanese engineering still has a high reputation for durability and high quality, and people have such a positive image of Japanese products. We created promotion video, and one American even told us to put the caption ‘Japanese engineering’ in it. I cannot think of any better advantage than that. Sugie: It would be nice to produce locally for local consumption. And the best combination is made-in-USA and Japanese engineering. That’s what I heard. Kobayashi: According to your AngelList page, about 20 angels have funded your company, is that right? Sugie: The ratio is 50% Japanese, 40% American, and 10% Taiwanese. 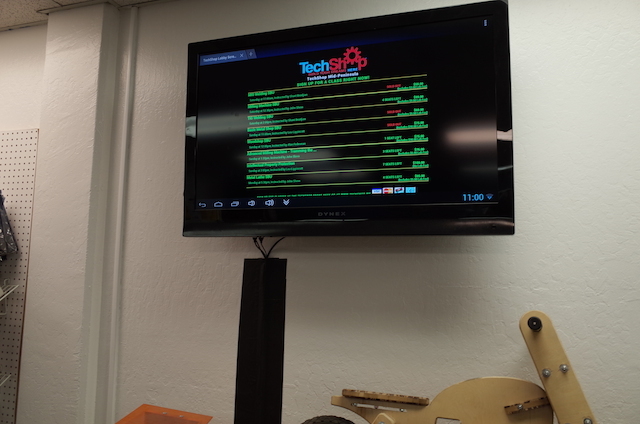 We decided to accept those who have a strong network here or have strength in manufacturing. 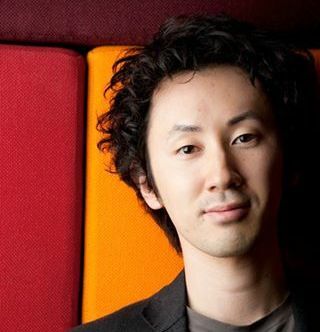 Kobayashi: Investors are from 500 Startups network? Sugie: I heard they looked for hardware startups from the portfolios of 500 Startups, Y-Combinator, and such. Kobayashi: Were there any services which were particularly helpful when launching your business? Sugie: AngelList helped a lot. Not only in terms of fundraising, but also for hiring as well. We have five or six applications for internships every week. Kobayashi: What skill sets do you see the most in those applicants? Sugie: Those who want to launch a startup. And Stanford students. Kobayashi: I remember you said you want to work with someone who has a specific vision rather than someone who is interested in money. Sugie: Vision and skills are important. We ask for resumes and cover letters from the applicants. On cover letters, applicants write about the reason why they want to work for us. Some people copy and paste things for their cover letter. Some letters don’t even have the Whill name on it. We screen them, and set Skype interviews for selected people. 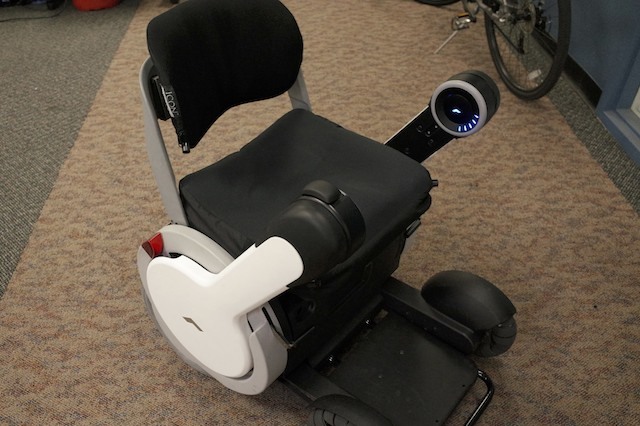 For example, one of our team members, Chris, told us at the beginning that he had been thinking for a long time why wheelchair design was not so appealing. His father used a wheelchair and had many difficultires. I learned from him that wheelchairs can even have an influence over the users’ families. Yet, we don’t hire right away. We let them work with us, like helping us at exhibitions and such. We spend a few months before making the final hiring decision. Sugie: Another member, Julia, is the fourth Whill customer. She experienced an accident and started using a wheelchair, and gives us comments from the perspective of a real user. These members have passion and actively share their ideas. We look for the type of members who can share the same mission and help establish good culture in our small team. Kobayashi: Who are your target users? Sugie: Our initial target users are those who are somehow self-conscious. Stylish people. We assume, our initial users are those who have a lot of interests in society or politics and who are working with people without a handicap. Or perhaps they are relatively well-off people who are thinking of buying a nice wheelchair for their kids or parents. We want to get these early adopters and hopefully spread their influence to other users by making the product more public. When it can be more recognized by the masses in this way, we can move on to the next step and could reduce the production cost and the price. Sugie: Well, we’ll keep working on through trial and error. Honestly, we had no idea how things would work out. We’ve interviewed about 300 potential users. 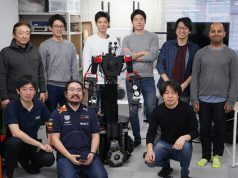 Eventually, we had a long talk with five people who showed big interest in buying the 1.5 million yen ($15,000) product and signed the contract. Kobayashi: Hearing too much feedback sometimes makes it difficult to find features to focus on. Sugie: I went to a lot of meetups, even ones that were not quite related to our business. I go to work and to meetings with Whill. You don’t know when and where you will find opportunities, it could be even on the street. I do everything I can think of. 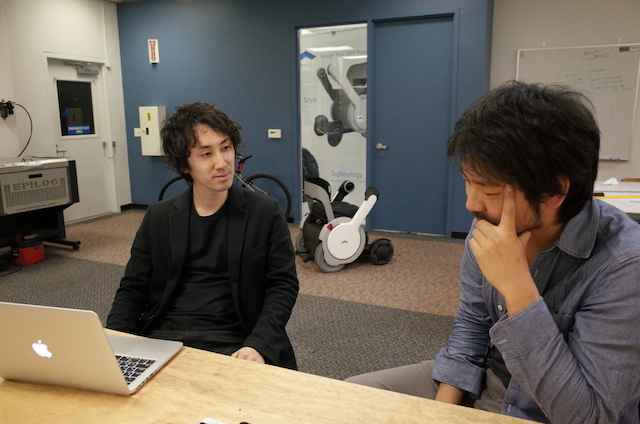 Kobayashi: I think it is important to try every single idea. We work with that motto too. Sugie: That’s something a lot of people advise, but you really have to put everything on the line. Kobayashi: I agree. “Lean startup“ sounds cool, but it really requires a lot of work. Sugie: That’s why each member needs to be passionate about the mission. I’ve seen a lot of teams who fall apart, even within 500 Startups. Skills and background experience are very important, but first and foremost, you cannot join a startup without having strong passion. Kobayashi: How do you find out if a person has that passion? Sugie: I let all our members meet the applicant. And unless we all think that person has something, we don’t hire him or her. It is especially difficult to understand the person when they are not Japanese. If there are 100 applicants, 100 of them will say “My past experiences are the best fit for Whill’s business” or “I am the best fit for Whill!“ (laugh) So I got a lot of advice regarding hiring from among people spread across various fields. Kobayashi: I think that is a very important aspect. Thank you for your time today! Kiyo launched his own business exporting food in 2004 while he was a university student, and succeeded in building new sales channels. In 2005, he founded In The Cup, a coffee e-commerce site. 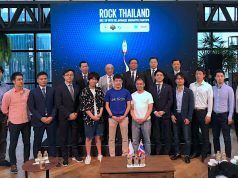 In 2009 he founded Nobot, and that company was subsequently acquired by KDDI in 2011. 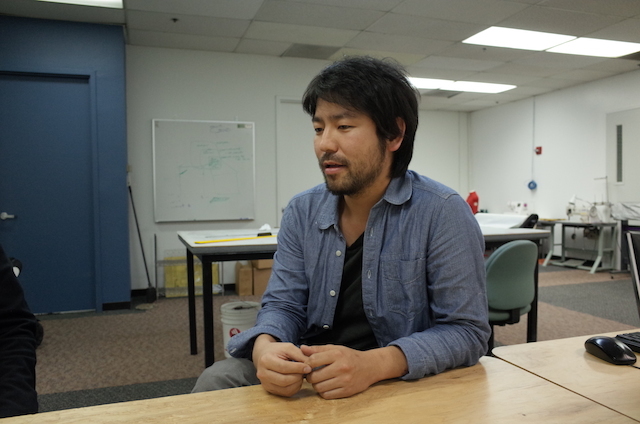 In December 2013, he founded Chanoma in the US. He is also a advisor for several VCs and startups, including The Bridge.